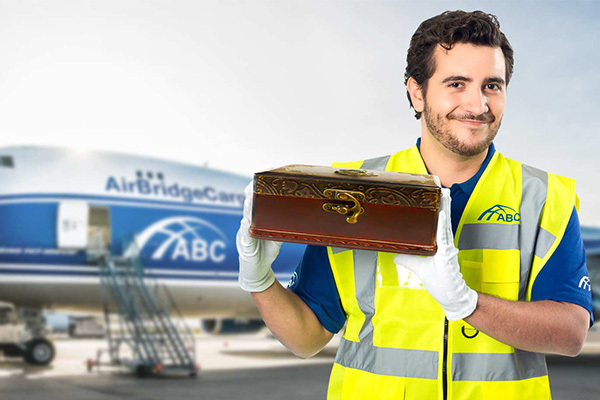 Reliable, efficient, as promised: when you need to ship goods safely, choose AirBridgeCargo. Our scheduled service is an economical service for standard cargo shipments. With over 30 destinations and access to scheduled flights of our airline partners, we can get your freight almost anywhere. With us, you're connected to all the major business hubs. Always. Worldwide. 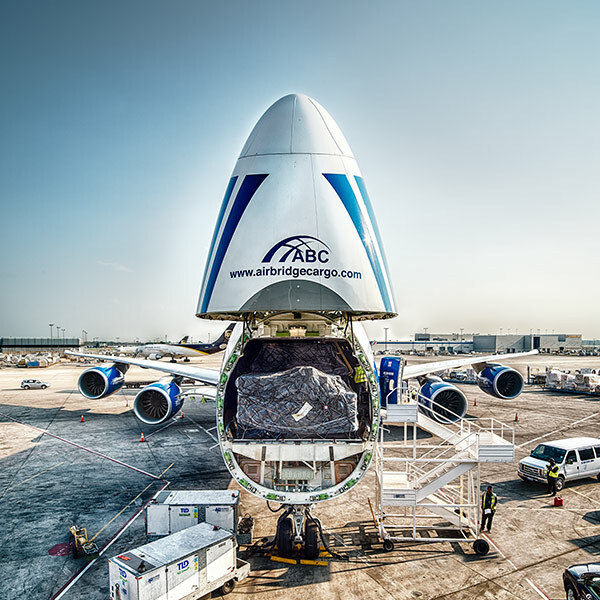 We offer complex cargo delivery solutions to link the world's largest manufacturers with consumers and business partners all over the world. 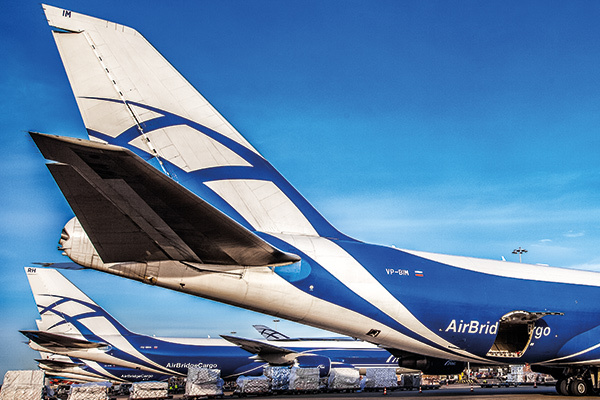 Our unified and modern fleet of Boeing 747 freighters, offering a capacity to carry up to 110 tons on a single flight, complies with all transportation standards for the delivery of all types of cargoes, including shipments that require special handling and temperature-controlled conditions. 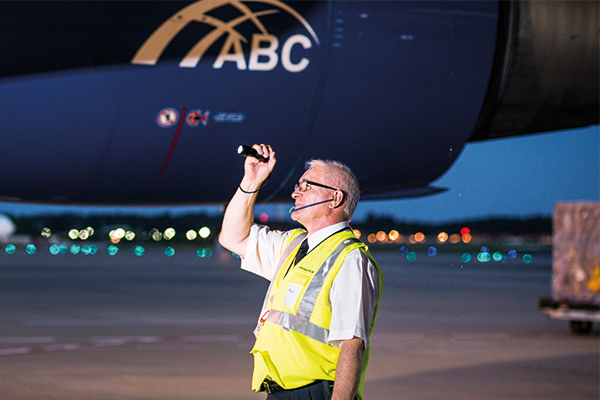 All the flights are operated via ABC’s hub at Moscow Sheremetyevo airport, which gives our customers a greater choice of destinations and more than 600 connectivity options per week. Of course, we always guarantee schedule integrity, reliability and service quality.